Although each Review will get a code for game gold, the best reviews will get more. We are looking for the most creative reviews from those who have played the game. The more details and the more interesting your review is, the better. 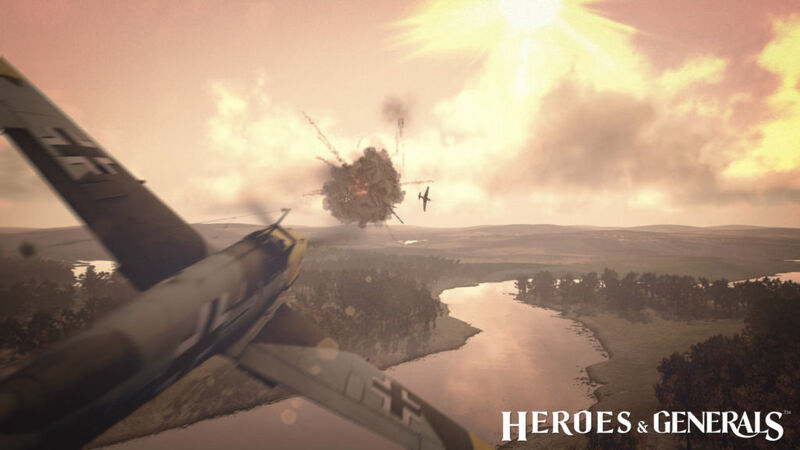 You can also include screenshots, game experiences, your greatest achievements in the game, game war stories etc. Good luck and looking forward to reading the reviews:). 3 day veteran membership and 500 gold; for a reviewer that put in extra effort (be it an extra cool screenshot, a unique writing style). 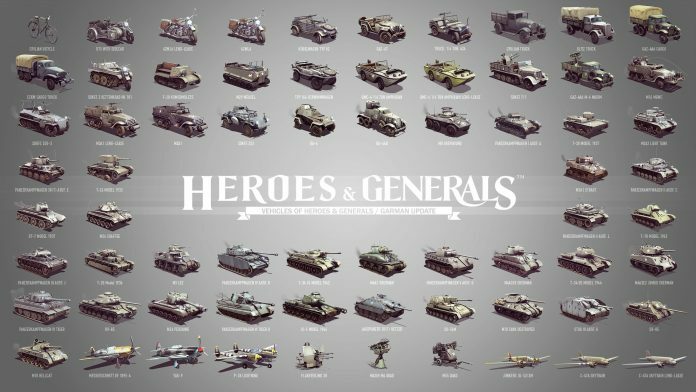 Please use https://www.gameogre.com/forums/threads/heroes-and-generals-review-contest.63716/ if you want a code. The other H&G giveaways are closed for now. Join Asura Force to Win 100 A-Points!